Disposable nappies or real nappies: which should you use? If you are a parent of a baby or a soon-to-be parent of a baby, the subject of nappies is no doubt a common one in your household. After all, the average baby needs changing around 5,000 times in its lifetime. Sadly, if you choose to use disposable nappies, this translates into 12 wheelie bins’ worth of nappies per year per baby, and eight million nappies binned across the UK per day. Some people have not heard of the alternative, and those who have may not know the facts. So, this blog post delves into the world of disposable nappies versus real nappies. Disposable nappies are very common and convenient as you can buy them from any UK supermarket. 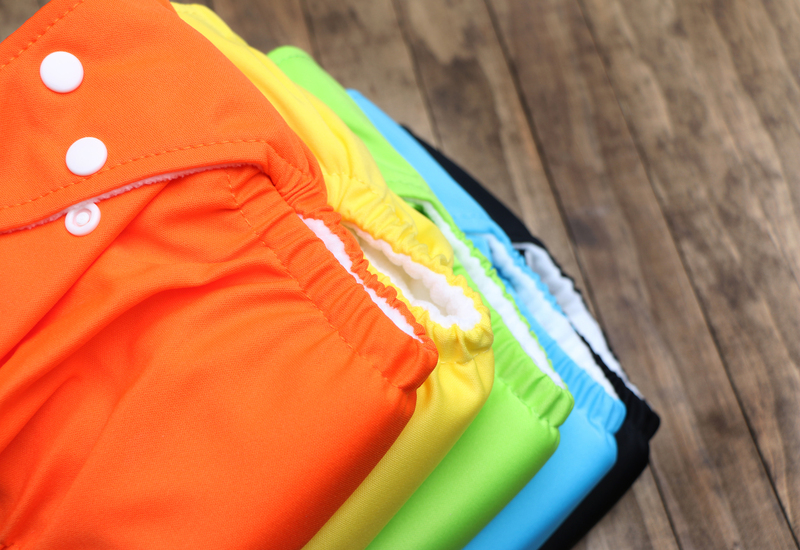 They are usually made from an absorbent layer encased in two layers of non-woven material. Several plastics are used, and one even sits next to baby’s skin to keep it dry. These nappies are worn once by baby, and then thrown away. Because of their materials and the content of them once used, nappies are not recyclable, and so they head straight to landfill. Not only do disposable nappies take hundreds of years to degrade in landfill, leaching chemicals in the meantime and giving off methane, the manufacturing of them is bad for the environment too. Disposable nappies use up to three and a half times more energy to produce compared to cloth nappies Also, they are made from manmade materials and contain chemicals you might not want to expose your baby to. They are often made white through bleaching. Real nappies are nappies made from cloth. 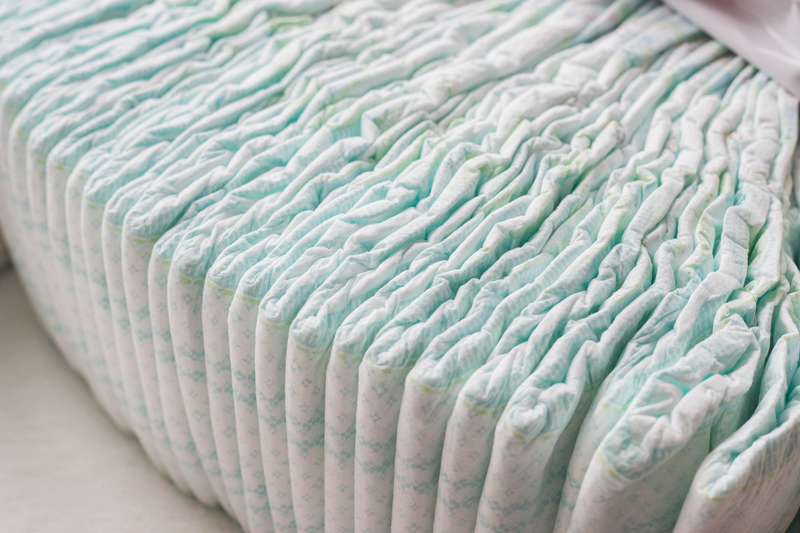 Much like the disposable versions, real nappies are made from several layers and feature a waterproof outer layer and an absorbent inner layer. Some real nappies consist of just two layers, whereas others consist of more and you can alter the layers to your exact needs. However, all come with a washable inner layer — or a biodegradable disposable one. Real nappies often fasten in place using press studs or a hoop-and-loop fastener such as Velcro. They are made from natural materials so you can rest assured baby is safe from harmful chemicals. This also mean’s baby’s skin can breathe easier. It is estimated that making the switch to real nappies can save you around £500 per baby, and this saving will increase if you have further children and use the same nappies for them too. 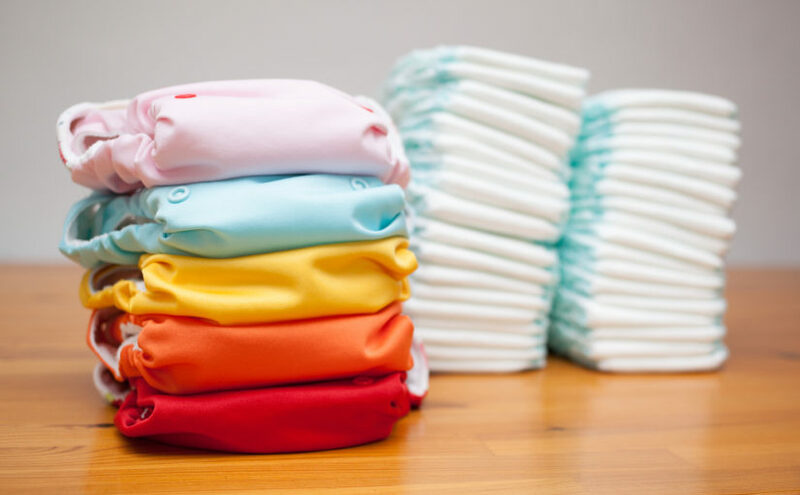 To clean your cloth nappies, you can wash them as you would any other laundry. After use, you simply soak them in a bucket of water until you’ve collected enough for a wash, or store them in an empty bucket with a lid on it. If they are heavily soiled, you might want to run them through a pre-wash in the washing machine first. 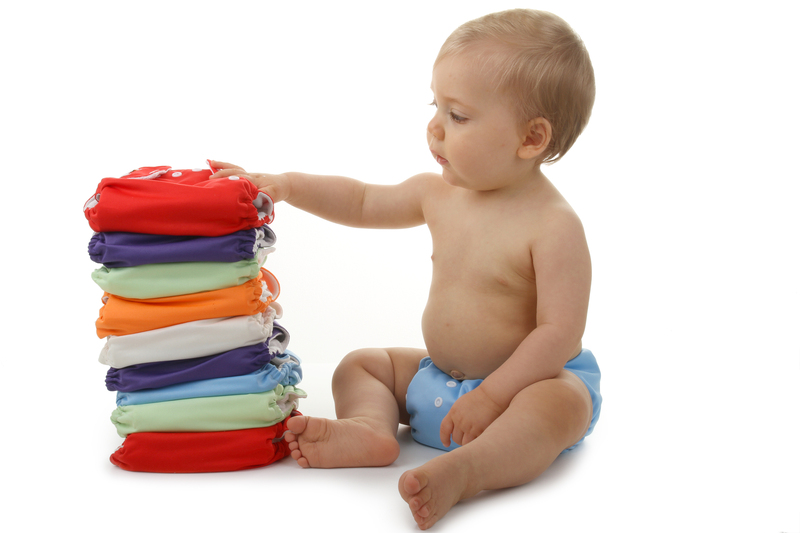 The extra laundry created by using real nappies in no way matches the environmental damage of disposable nappies. How do I try real nappies? Check if your local council is running a real nappy scheme. If you live in Leeds, you can claim a free real nappy trial pack (containing two nappies and 10 biodegradable nappy liners) or £30 cash back when you spend £50 on either brand new or second-hand real nappies. If your council isn’t running a scheme, try ordering one or two nappies to try out and see how you get on. The planet will thank you!